This lovely set of hand drawn calligraphy ornaments was sourced from an old sheet music book. 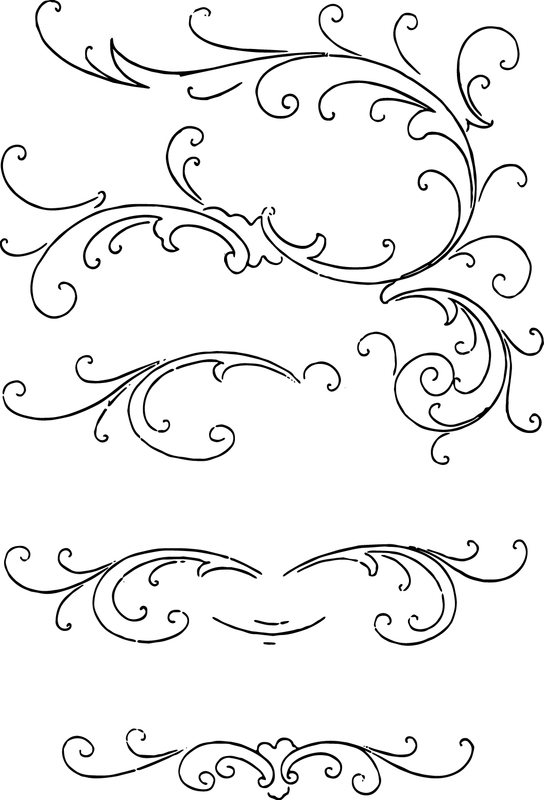 The images have been vectorized, so in addition to the available PNG and JPEG you can download them as a a free stock vector or free printable pdf. I’ve been looking for ones like these. For a long time… Thank you..